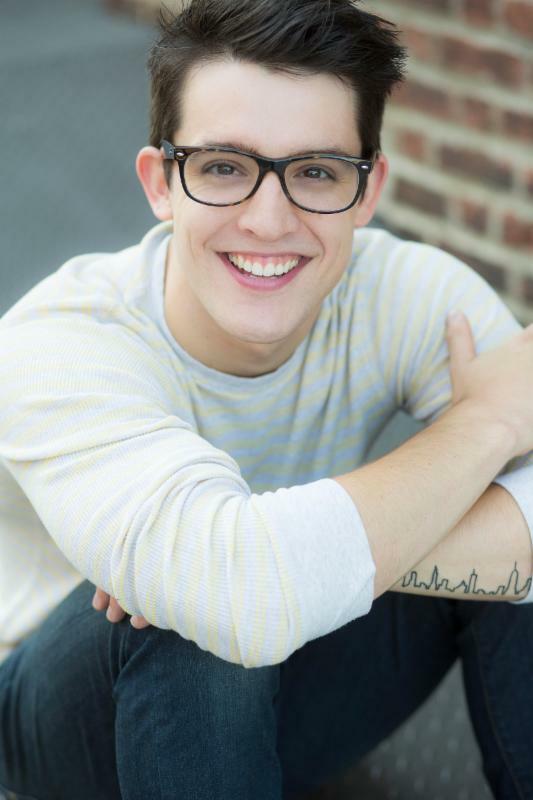 nj arts maven: Teen and Adult Master Class in Red Bank with Broadway's Clay Thomson! Teen and Adult Master Class in Red Bank with Broadway's Clay Thomson! Broadway Comes to the Burbs: Teens And Adult Master Class with Clay Thomson! Whether you're 16 going on 17, well into your college education, or a well-seasoned adult, you're exclusively invited to work with Broadway Star, Clay Thomson! About Clay: Clay Thomson has performed on Broadway in Newsies (Spot Colon) Matilda (Michael Wormwood), and the Broadway National Tours of Wicked (Chistery), West Side Story (A-rab) and Oliver. Other theater credits include: New York City Center Encores, Carnegie Hall, the MUNY, and Paper Mill Playhouse. TV credits include: Saturday Night Live, The TONY Awards, MACYS Thanksgiving Day Parade, The Tonight Show with Jimmy Fallon, Good Morning America, The Late Show with David Letterman, The View, Good Afternoon America, The Marvelous Mrs. Maisel and more. For more, follow Clay on Instagram and Twitter @claythomson! 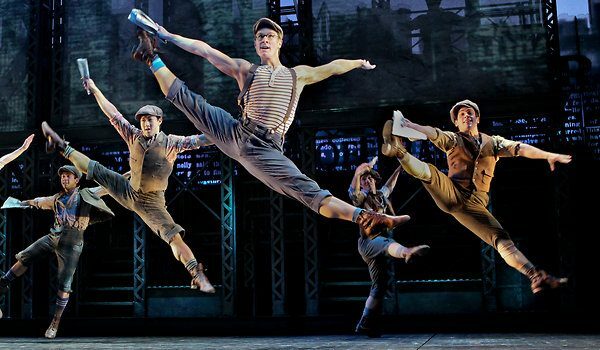 Teens and adults in this concentrated session will learn choreography and full production numbers from the Broadway smash NEWSIES direct from Clay and will culminate in a final showcase and a photo/autograph session with Clay himself.